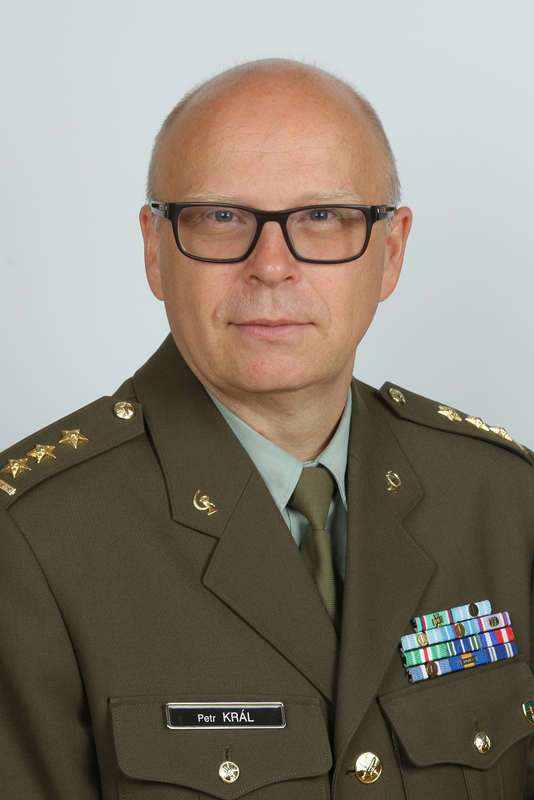 COL (GS) Petr KRAL, M.D. On behalf of the Medical Conference Organizing Committee, it is my pleasure to invite you to the MEDICAL Conference as a part of World CBRN & Medical Congress (CEBIRAM), which is designed to discuss wide range of aspects related to providing medical support to our forces. We would like to follow up on the successful MEDICAL Workshop organized in 2016 and continue to discuss furtherin details the topics that were touched during that workshop. The Medical Conference is a unique opportunity to get acquainted with the latest trends. The Conference will focus on the innovative approach in the Medical Supportduring the War and Humanitarian Crises, Lessons Learned from Operations, Missions, Terrorist Attacks, Crisis Situations and Exercises. Force Health Support and Protection. Last but not least, the topics also will be Medical Concept Development, Experimentation, Innovation and Technology Implementation. The program will serve as a tool for addressing challenges in providing medical support and presenting new innovative trends. The exchange of information among experts will contribute to efficient implementation of new knowledge in the Field Medical. We have been living in changing strategic environment. It is crucial to get Military Medical Services trained, equipped and prepared to provide medical support to our forces in crisis situations at the level that will guarantee the capability to save lives of wounded and protect the health. Therefore, it is my pleasure to encourage CEBIRAM participants to attend the MEDICAL Conference that, I believe, will be both interesting and beneficial for all of you.